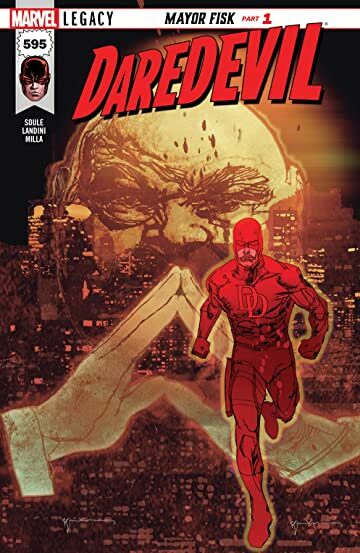 New York City has fallen to Wilson Fisk, the Kingpin – Daredevil's greatest and deadliest adversary. 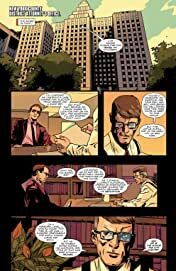 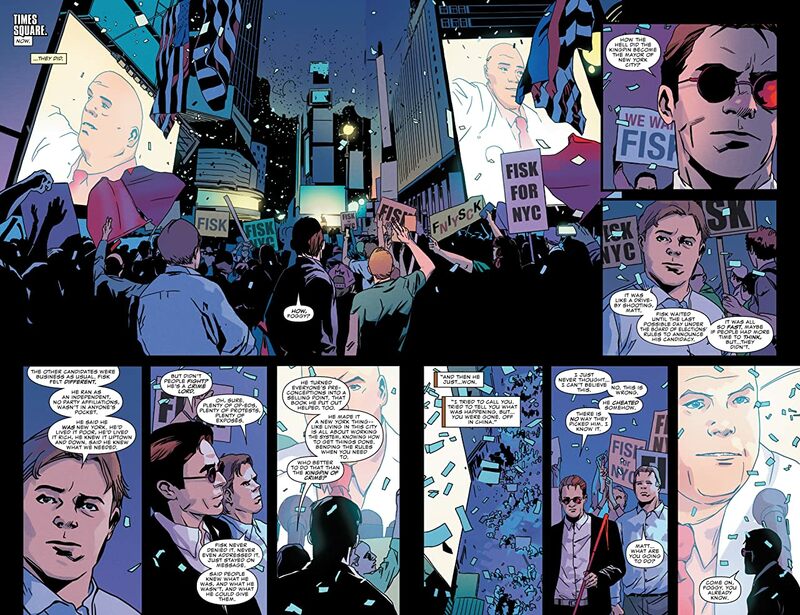 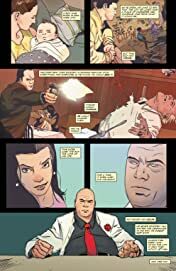 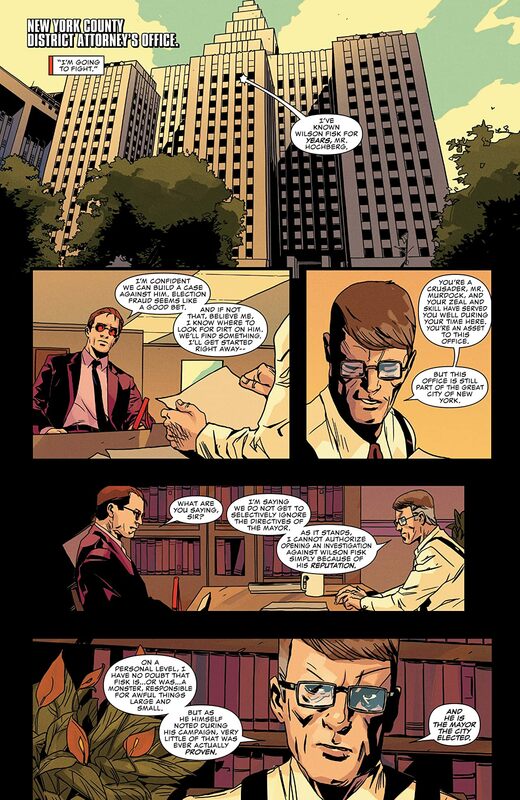 Matt Murdock has the law and he has his superhuman abilities – but Fisk has an entire city on his side. 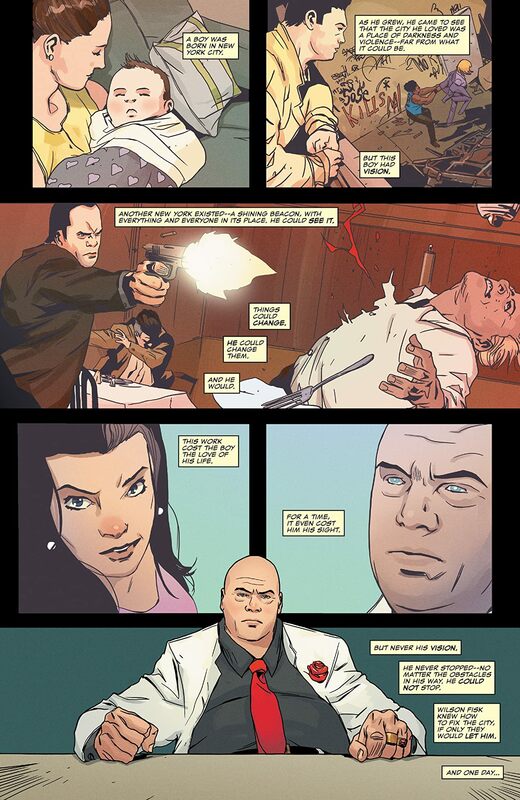 What can one man do? 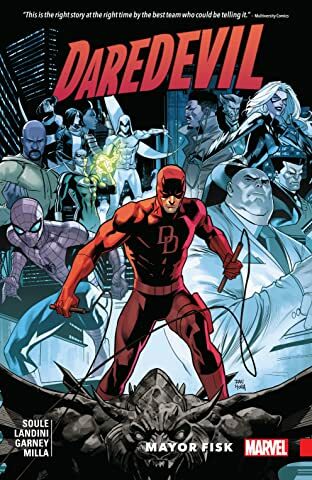 If he's Daredevil, he can FIGHT.